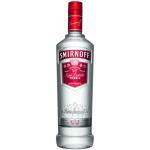 Vodka is the typical Russian drink, known all over the world. 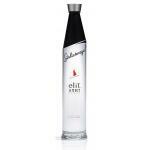 At its origins, the elaboration of vodka was performed with products of local agriculture that were very cheap, such as wheat, corn or potatoes. 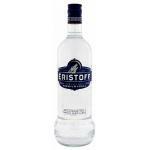 The process of making vodka was very simple; the yeast from the ingredients just was filtered using a charcoal filter. The resulting liquid was then reduced by adding water and finally it was bottled. However, today there are manufacturers of this alcoholic beverage in many countries around the world, such as the United States and Japan. 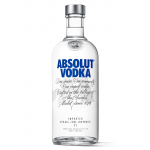 Perhaps because of its proximity or similar climatology, the Scandinavian countries are gaining popularity, both in the manufacture and consumption of vodka; With very prestigious brands of this drink like Absolut, from Sweden or Finland, from the homonymous country. 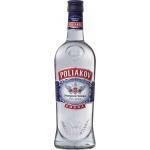 Anyway, the vodka produced in Russia and in the rest of the world has differences. 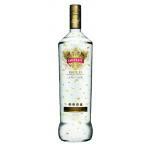 Russian vodka is produced with spring water that is not distilled, and the mixture is almost never purified. 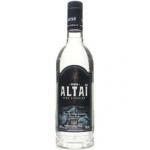 Meanwhile, in the rest of the countries in the world where this drink is produced, it is made from distilled water. 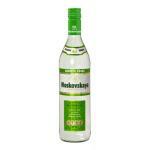 Vodka made in Russia usually has an alcoholic strength of 40% ABV. 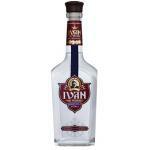 Nevertheless, there are some Russian varieties that reach 70% ABV; the strongest has a 96%. 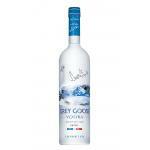 Thus, the caloric contribution of this drink to the body is enormous, around 315 calories per 100 grams of consumption. 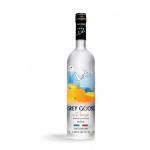 Today, vodka is the most widely consumed spirit drink in the world. 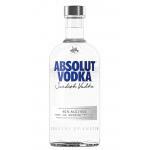 In terms of brands, the most consumed are Smirnoff and Absolut. 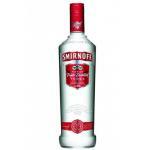 As for vodka consumption in Russia, the average is 68 bottles per person per year. 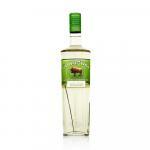 The origin of vodka has little or nothing to do with the current use. It was created purely for medical purposes. 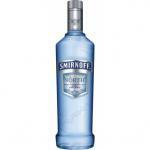 The reason that vodka comes from Russia is very simple: it has a high alcohol content so that it cannot be frozen. Around the world, there are many cocktails made with vodka as the main ingredient, such as the Bloody Mary.